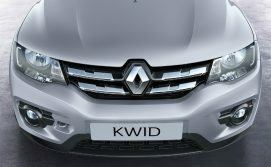 Can Renault Kwid Become a Success in Pakistan? 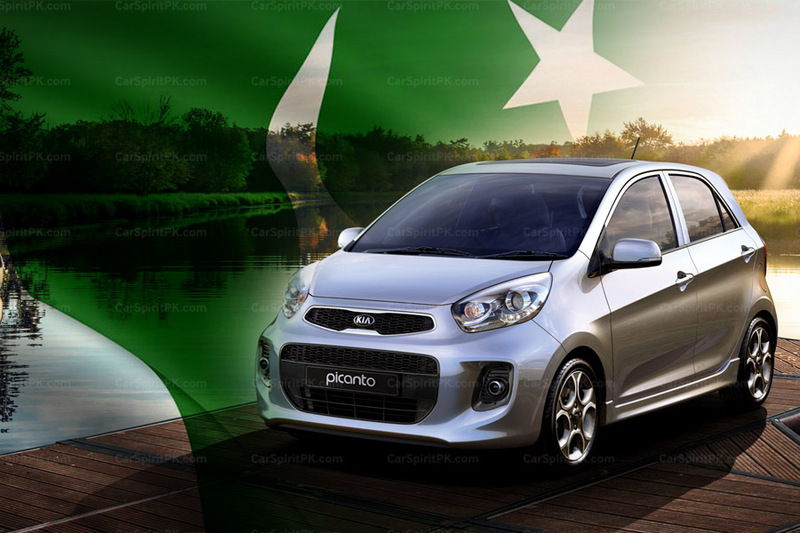 Pakistan’s automobile market is starved for low budget quality hatchbacks. 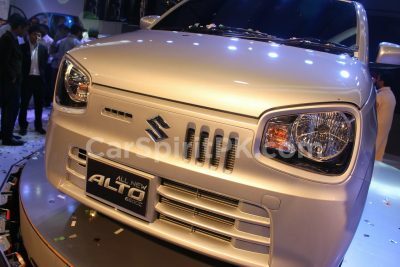 The small car market is largely dominated by Suzuki which is notorious in offering obsolete products at higher prices and has been literally walking off unchallenged in the market for several decades. Toyota and Honda, despite having some decent products in their international portfolio have never considered launching a small car (hatchback) in Pakistan, targeted towards the lower income segment of the market. During the tenure of previous government, Pakistan announced its Automobile Development Policy 2016-21 in order to generate healthy competition in the automotive sector by offering incentives to auto manufacturing companies willing to invest in the country. 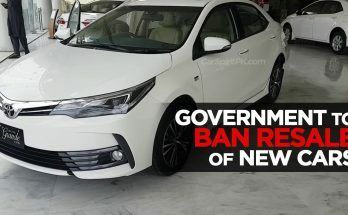 The government intended to attract automakers particularly having non-Japanese origin, primarily to shake the Japanese dominance in Pakistan’s auto sector. The government succeeded to a certain extent as thus far more than 12 automakers are in process of making investments up to $800 million in the country. Majority of these companies are from China, whereas a couple of South Korean automakers (Hyundai & Kia) and one European manufacturer (Renault) is also among the list of newcomers. 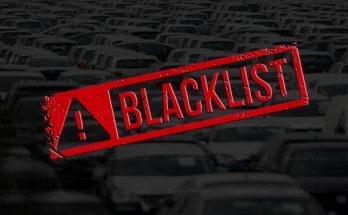 The primary objective of the auto policy was to break the monopoly of 3 Japanese players in the market, create competition between players, shorten the delivery period, eliminate own/ premium, bring down car prices and improve the quality of products offered to the customers. 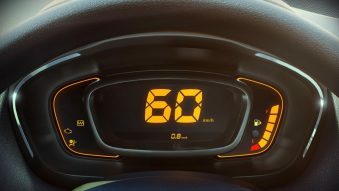 So far however, newcomers are preferring to play ‘safe’ as the bulk of what has been introduced is either in the form of commercial pickups or minivans. Whereas automakers including Hyundai and Kia seems focused on to target the upscale market segment. Until now, the only new option offered below PKR 1.0 million price bracket is the United Bravo. Is Renault the only one interested in challenging the monopoly? At this point, only Renault seems to be willing to make an attempt to break the monopoly of the three dominating Japanese assemblers – Suzuki, Toyota and Honda. Partnered with one of the biggest business conglomerate– Al-Futtaim of UAE, Renault is making the biggest investment among all newcomers by injecting $230 million in Pakistan’s automobile sector. The company has acquired 54 acres of land to set up an automobile assembly plant in the Faisalabad Industrial Estate Development and Management Company (FIEDMC), the largest industrial zone in the country. The plant will have installed capacity of 50,000 vehicles per year and as per reports the company plans to roll out 5 vehicle models during the initial stages of operations. 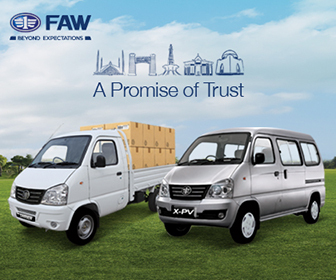 Although at this stage, the company hasn’t announced as to what vehicles it will be launching in Pakistan. 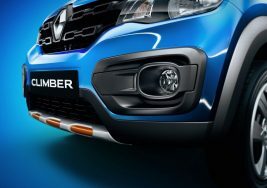 However looking at their offerings in markets with similar dynamics, we can expect the Duster SUV, Sandero subcompact or the Kwid hatchback in our country. 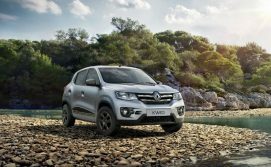 The Renault Kwid is an entry level hatchback that looks more like a small crossover, currently available in India and Brazil. 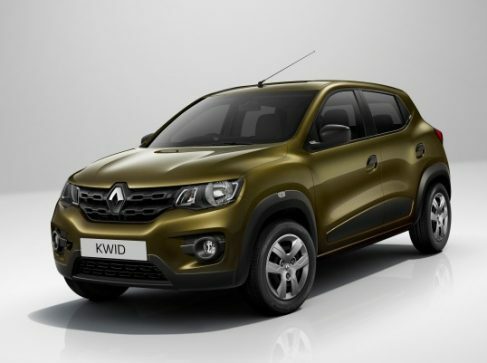 First introduced in 2015, the Kwid was reportedly developed by a team of French engineers settled in India, lead by Gérard Detourbet, a mathematician described as “an innovation a minute”. 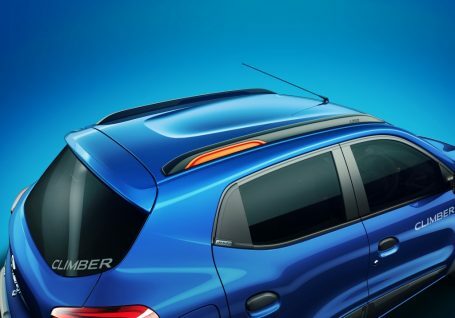 The Kwid measures 3,679 mm long, 1,478 mm high and 1,579 mm wide while having a wheelbase of 2,422 mm. It is Renault’s first car to be based on the new CMF-A platform jointly developed by Renault and Nissan. 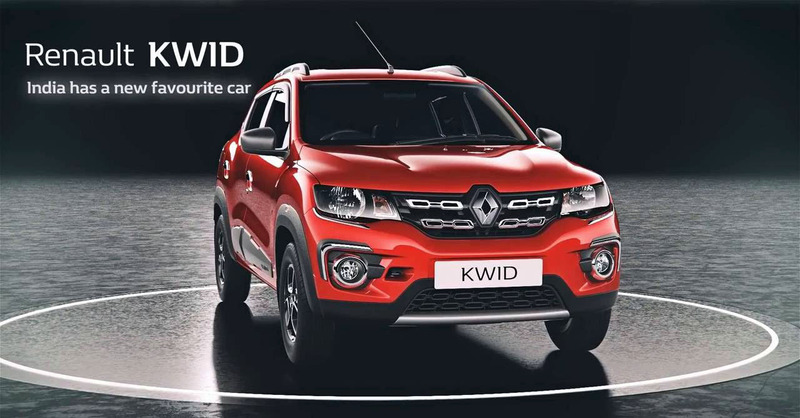 One of the most successful cars in India..
Renault Kwid is considered as one of the most successful cars in India. 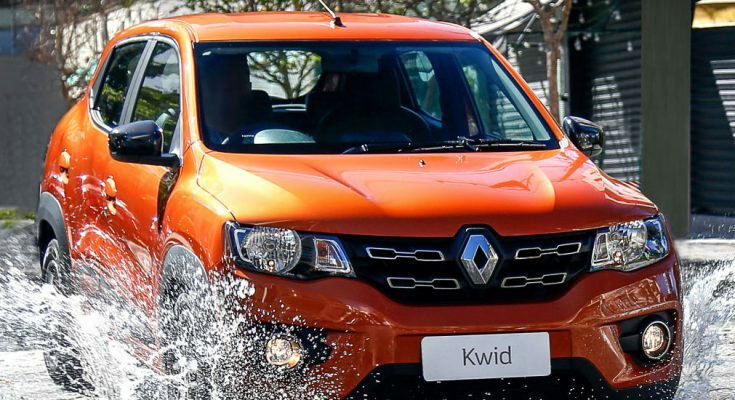 Renault sold over 100,000 Kwid units within just about 14 months of presence in the country. 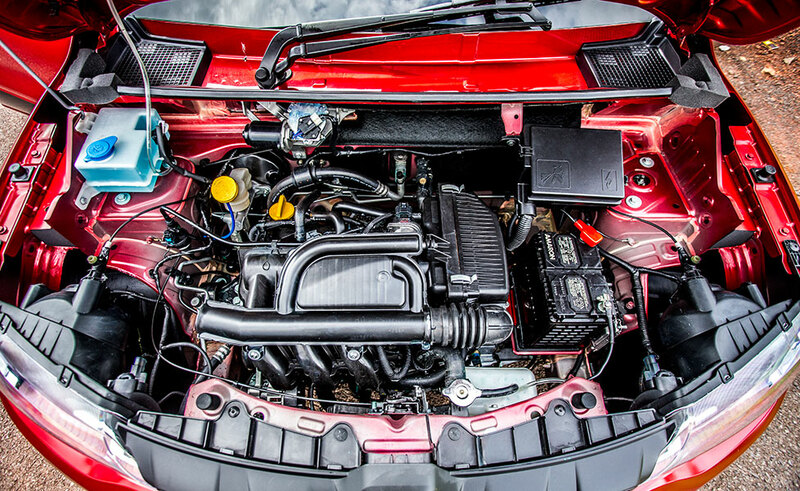 The Kwid was initially available with a 799cc three-cylinder engine producing 53bhp and 72Nm of torque. Later, a 999cc three-cylinder engine developing 67bhp and 91Nm of torque was also added to the menu. 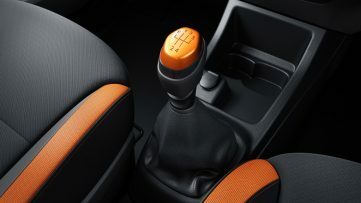 While a 5-speed manual gearbox is offered as standard, the 1.0 liter versions gets an AMT gearbox as an option. 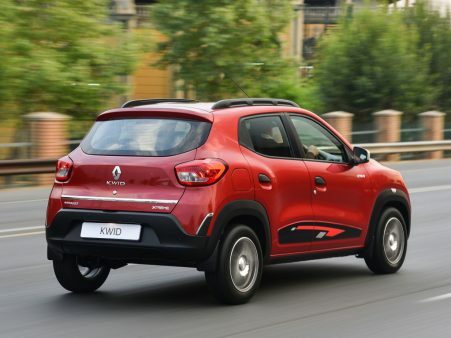 Kwid boasts some impressive fuel economy figures. 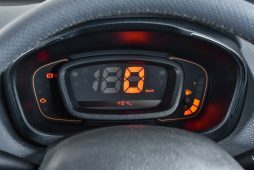 The 799cc Kwid delivers an average of 25.1 km per liter, whereas the 999cc version returns up to 23 km in a liter. On the inside the Kwid doesn’t feel like an entry-level compact car. In fact it feels like a much bigger vehicle. Thanks to a bigger wheelbase, the Kwid offers a spacious cabin and a class leading 300 liters luggage volume. It’s got features that no other car in the segment offers including a multimedia system, digital meter cluster, Bluetooth & USB connectivity, power windows and a gear shift indicator etc. The Kwid rides well and is able to tackle horrible road conditions with ease while bumps are filtered out nicely thanks to softly-sprung suspension and an ample ground clearance of 180mm, more than that of the benchmark Corolla (175mm). 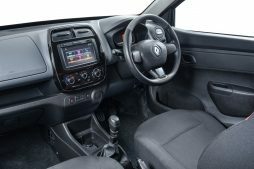 Renault Kwid for the Brazilian market has undergone structural reinforcements with increased usage of high-strength steel and comes equipped with ISOFIX child seat anchor points, four airbags and ABS as standard, and weighs approximately 90 kg heavier than the Indian Kwid. 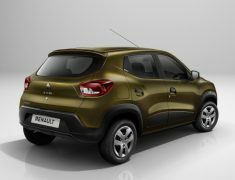 Renault has also introduced different Kwid variants mainly with cosmetic add-ons to attract a variety of customers in different markets. 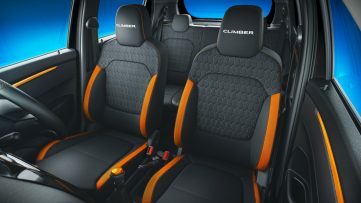 Kwid Climber, Outsider, Life, Zen, Xtreme, Intense and Racer etc are some of the versions available. 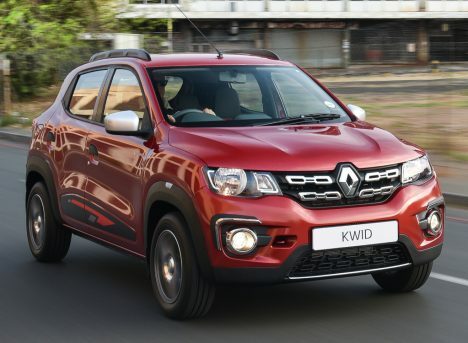 Bear in mind although the Kwid is being produced in India and Brazil, it is being exported to South American, South African and few ASEAN markets. 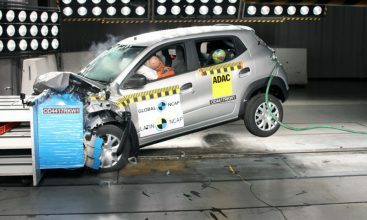 Despite everything good, the Kwid lose badly when it comes to crash tests. The Indian version got zero stars from both EuroNCAP and ASEAN NCAP crash tests primarily because the lack of safety equipment on offer. 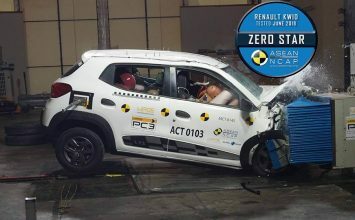 The Brazilian version on the other hand, which has went through structural improvements to comply with Brazilian standards and addition of safety equipment including 4 airbags, managed to score 3 stars in Latin NCAP crash tests. The point where Kwid wins is the price. 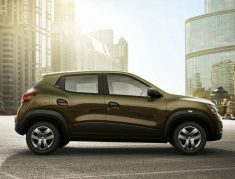 In India, Renault Kwid is priced from just INR 2.79 lac (PKR 5.43 lac) for the base 799cc version. The top-spec 999cc Climber AMT version goes as high as INR 4.71 lac, which converts into PKR 9.18 lac only. This makes Kwid an extremely affordable and attractive option on the other side of the border. Renault intends to become a major car assembler in Pakistan, and will establish a comprehensive dealership network for smooth sales of its vehicles across the country. 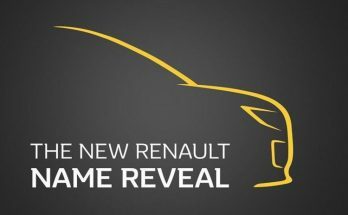 According to authentic sources, Renault cars may hit the roads as early as June 2020. 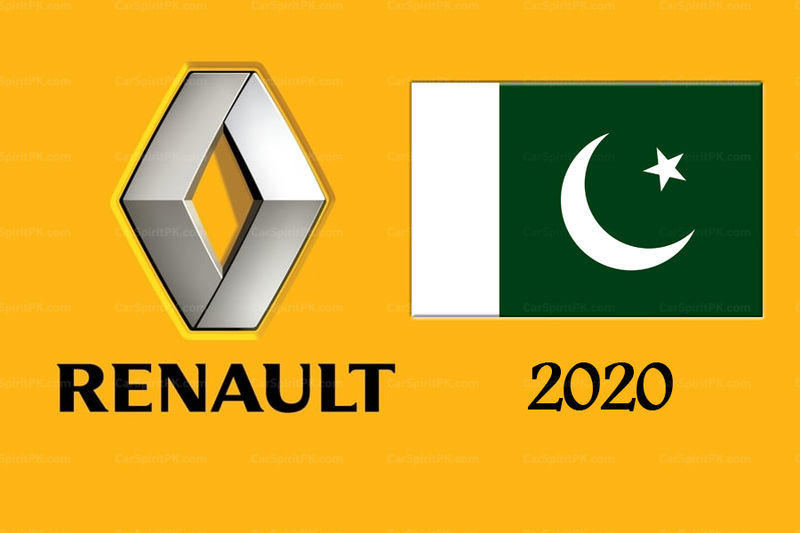 Display offices of the Al-Futtaim-Renault venture may be built by the end of 2019 as work on many offices has begun in different cities of Pakistan. Renault cars have seen some good success across the border. We will have to wait to see if cars like Kwid, Duster or the Sandero, if launched against a competitive price tag backed by proper after-sales support are able to do well in our country. 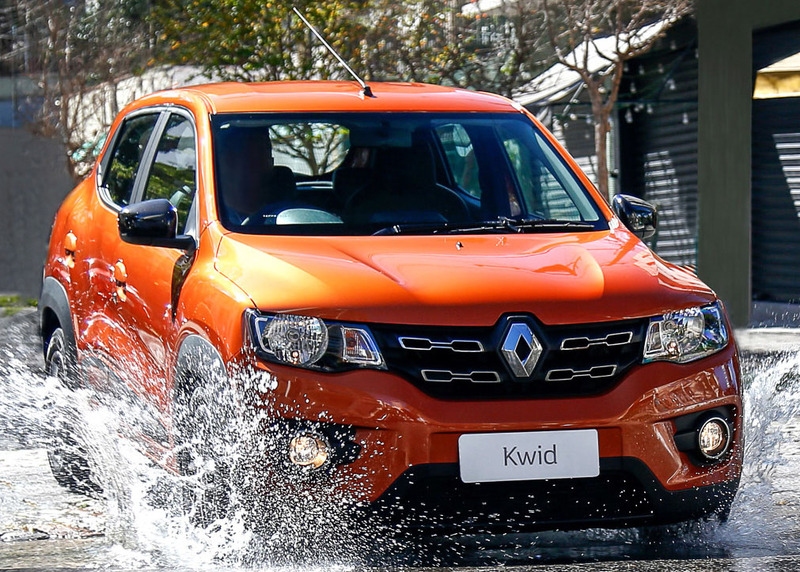 Do you think Renault Kwid can become a success in Pakistan? Let us know with your comments. 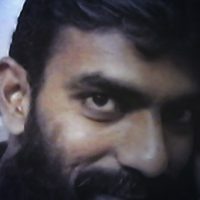 pehle aane to do… jo bhi aata hai expensive cars introduce karwata hai.